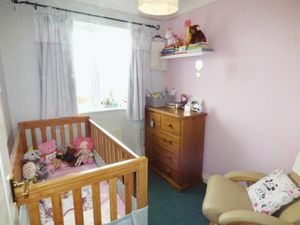 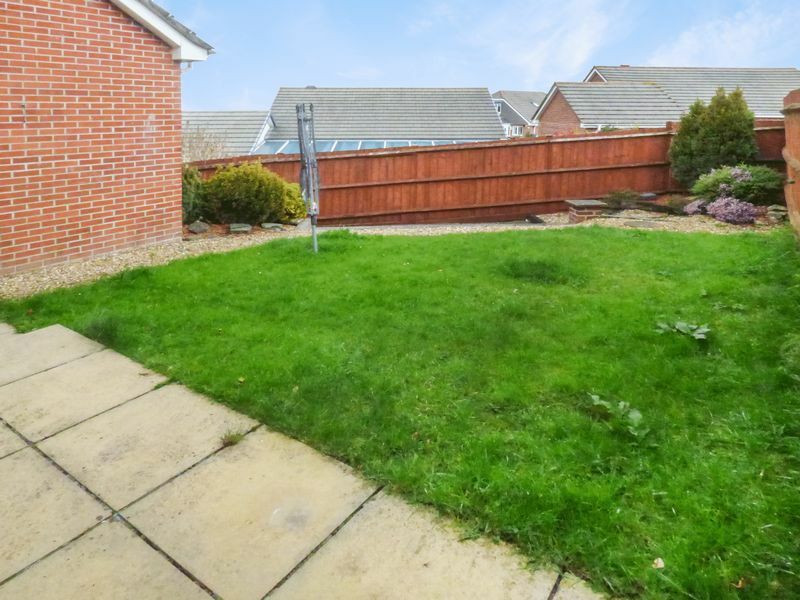 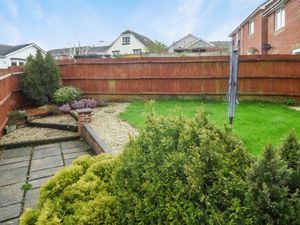 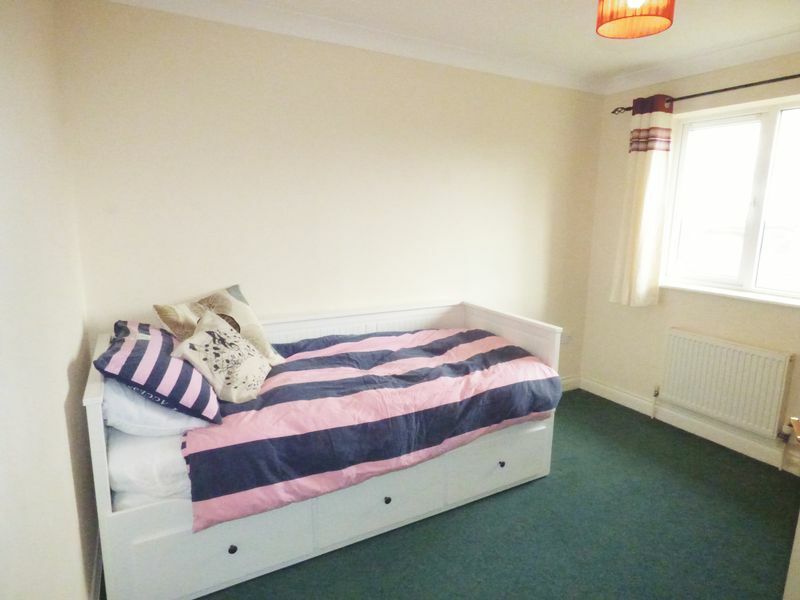 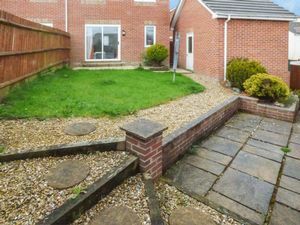 *Available from the 1st of June 2019* A well presented semi detached property situated in a popular development with easy access to the A30. 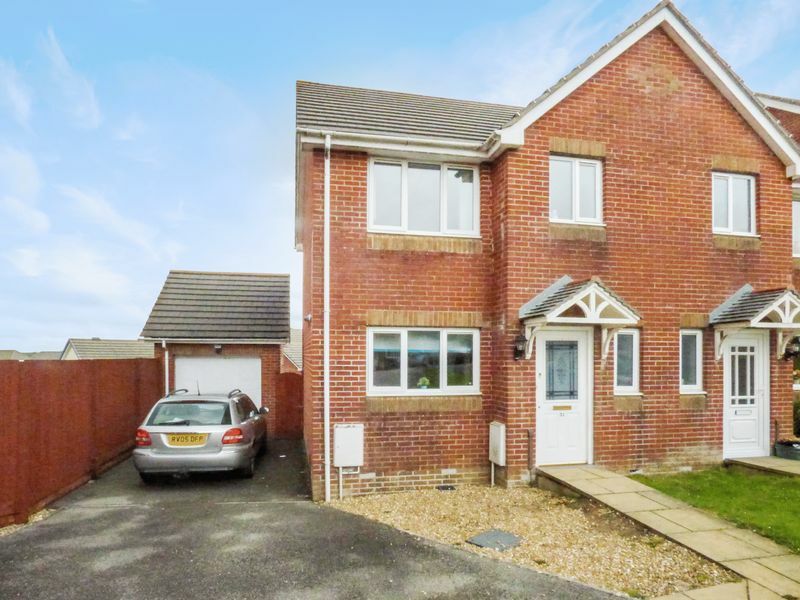 The property benefits from gas fired central heating, gardens, off road parking and garage. 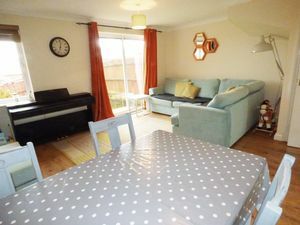 Rent Payable - £750 per calendar month in advance exclusive of rates (general & water) Deposit - £800 Services - Mains water, drainage, gas and electric. 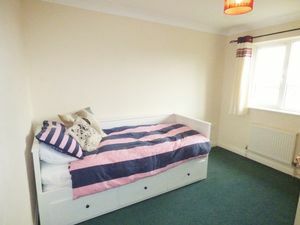 £60 per applicant for references and £95 for tenany agreement. With wood laminate flooring, radiator and telephone point. 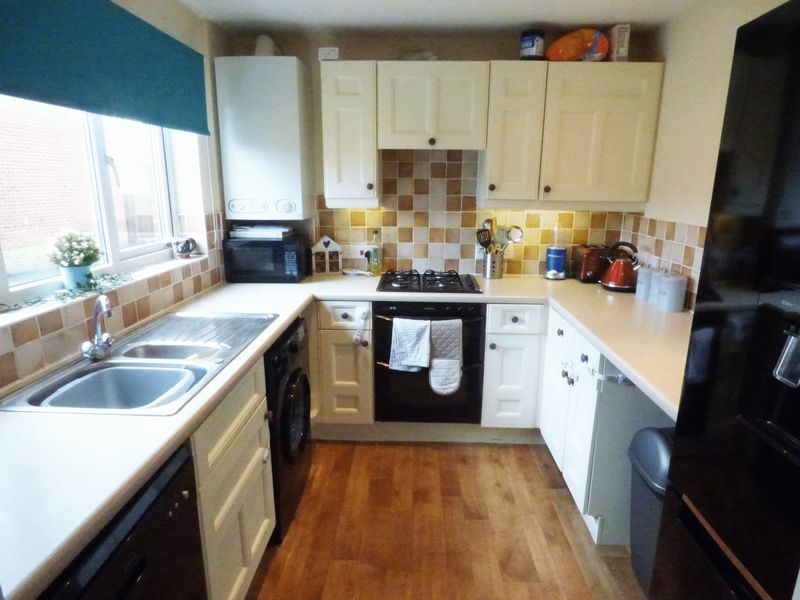 Fitted with a range of matching floor and wall units with a laminate roll top work surface, inset stainless steel bowl sink, electric slot under oven, four ring gas hob with an extractor hood over, space and plumbing for a washing machine, space and plumbing for a dishwasher and vinyl floor covering. 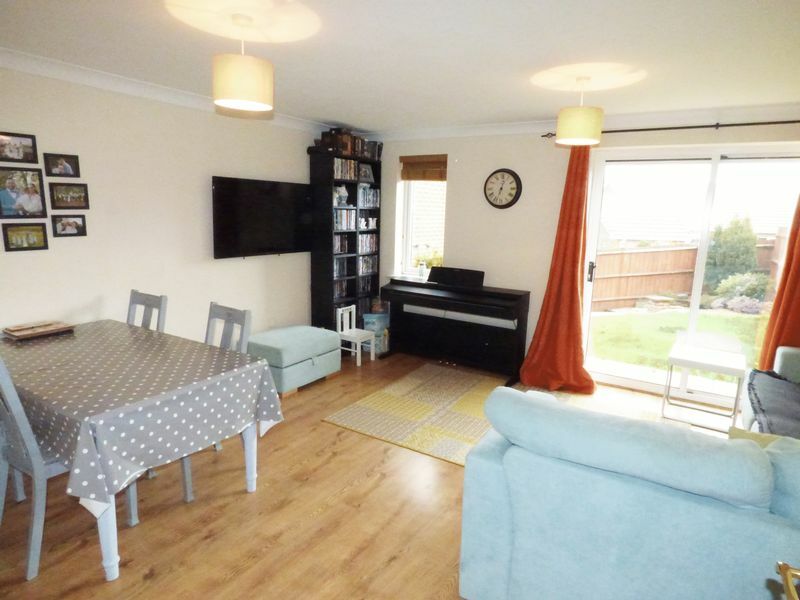 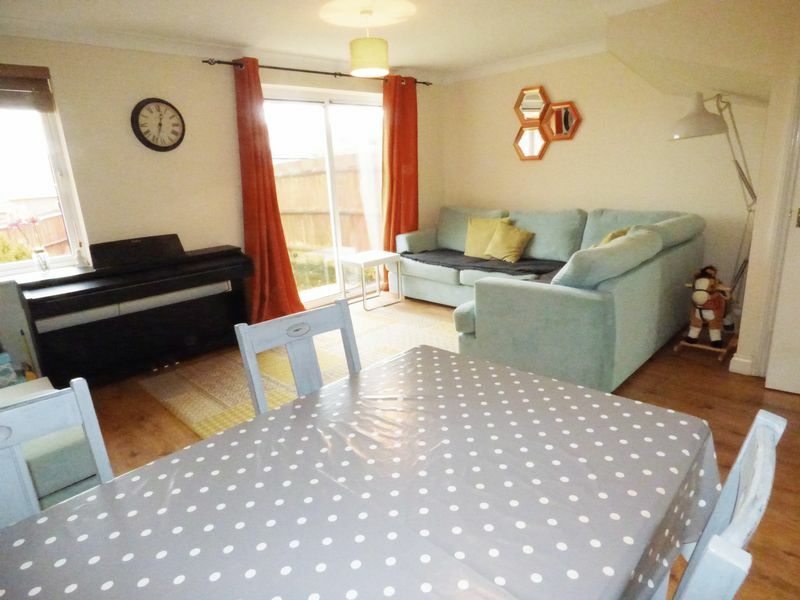 A spacious light room with wood laminate flooring, radiator, t.v point and telephone point, understairs storage cupboard and sliding patio doors to the rear garden. 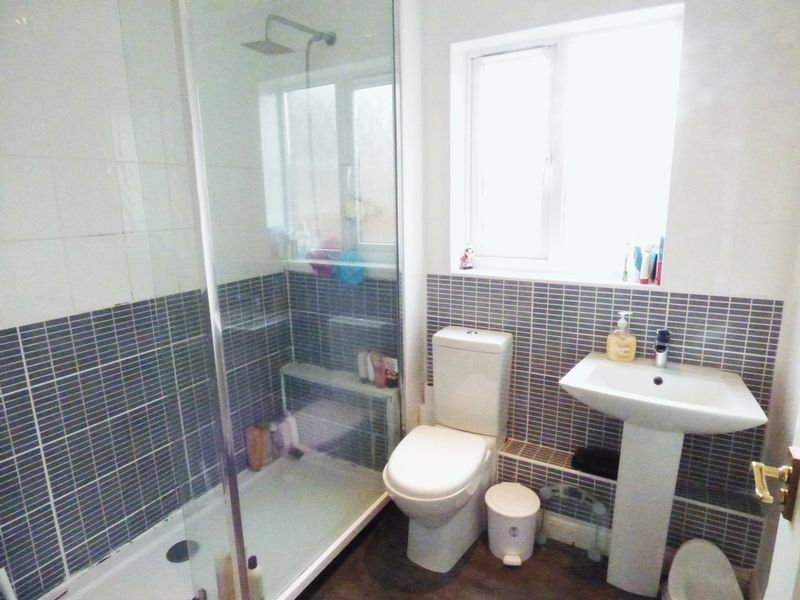 With a close coupled toilet, wash hand basin, radiator and vinyl floor covering. With fitted carpet, airing cupboard and loft hatch. 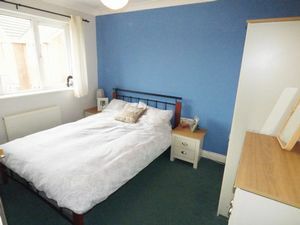 With fitted carpet, radiator, t.v point and telephone point. With a double glazed shower cubicle, pedestal wash basin, close coupled toilet, heated towel rail, extractor fan, electric shavers point and vinyl floor covering. To the front of the property is a driveway leading up to the Garage (5.053m x 2.836m) which has power, lighting, loft storage and side door. 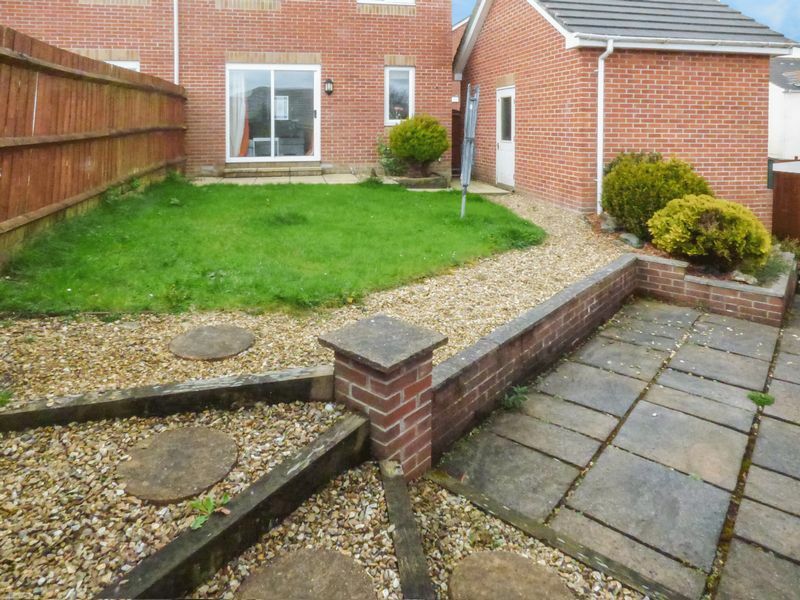 To the rear is a good sized garden which has two patio seating areas and a lawn. 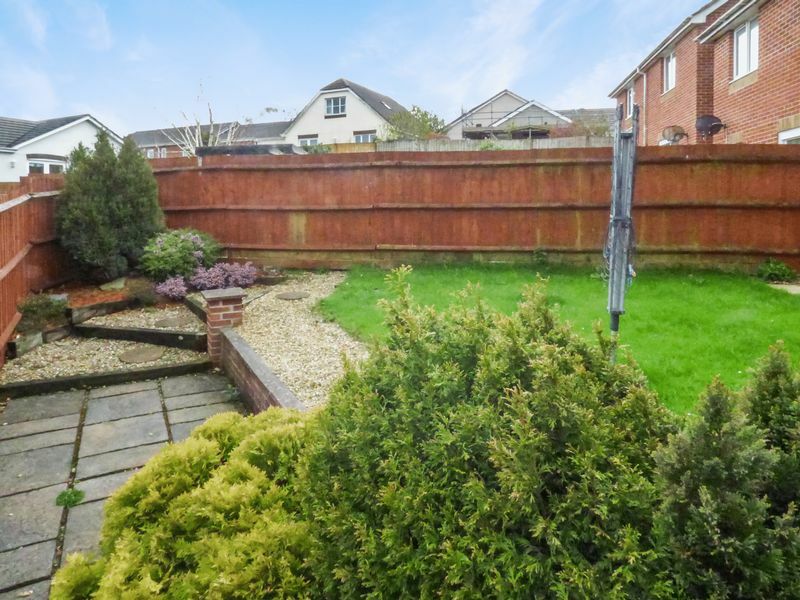 The garden has well established attractive shrubs and bushes and is enclosed by fencing.